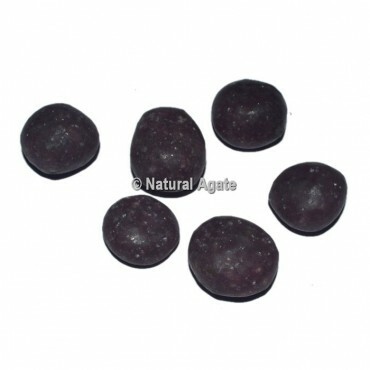 Lepidolite Tumbled Stones is related to all chakras and is connected fundamentally to the heart, crown and third eye chakra. It causes and improves self esteem, tolerance, and optimism. Lepidolite helps move and rebuild old vitality designs and conveys light and would like to a circumstance. Lepidolite is known to reduce depression, bringing peacefulness from the information that the Universe will dependably give.Buy online at Agate Export.